10 of The Best Hat Brands. - Lakatwalk - a fashion and lifestyle blog. 10 of The Best Hat Brands. If I have to choose one clothing piece to invest in it would most definitely be a fabulous hat. Yes, I love shoes and jewelry and handbags and ohh how I love dresses but hat's are my definite fashion fetish. I don't wear hats only on a bad hair day but really almost every day to add some elegance and mystery to my look. 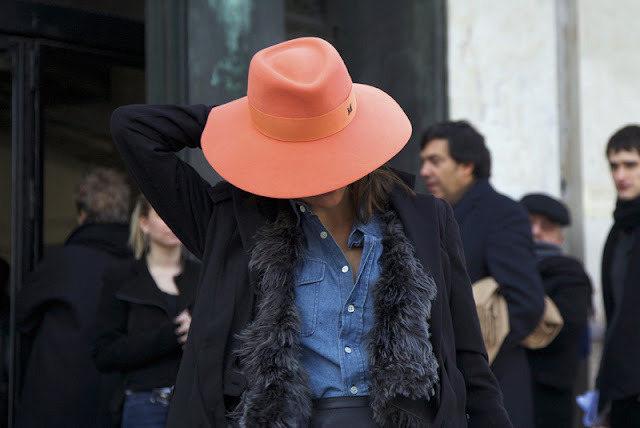 I love the this touch of old school, lady chic drama a hat adds to each outfit. My favorite hat designers/milliners brands are most definitely Maison Michel, Philip Treacy, Suzy O'Rourke and Lack of Color. During my research for this post I found some other amazing brands however I don't yet own any of their hats. Paris based hat-maker and milliner brand since 1936. the head designer is currently Laetitia Crahay, in charge of Chanel’s accessories and jewelry and artistic director of Maison Michel, has imagined since 2006 a very contemporary collection of hats, accessories and head jewelry - unexpected variations full of poetry along the themes of straw hats, wide-brimmed hats, berets, rain hats, bonnets and caps. 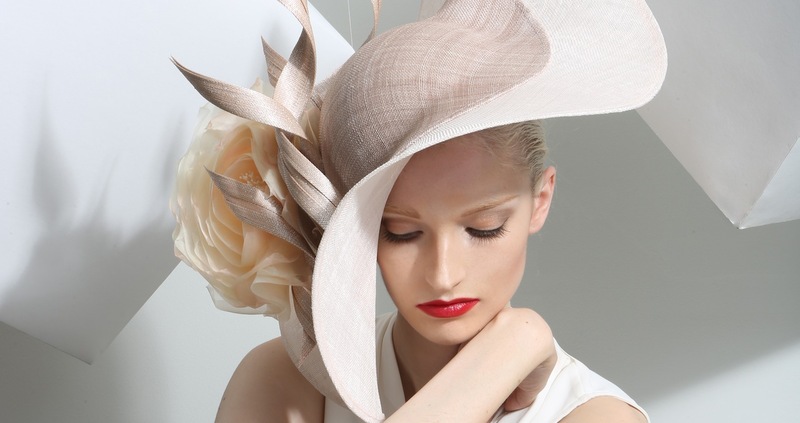 Philip Treacy has become the world's most in demand hat designer. His hats are as popular with European aristocrats as with Hollywood royalty. Widely credited for changing the perception of the hat, he designs hats to flatter and enhance the wearer. Some of his clients are Isabella Blow, Lady Gaga and Kate Middleton. 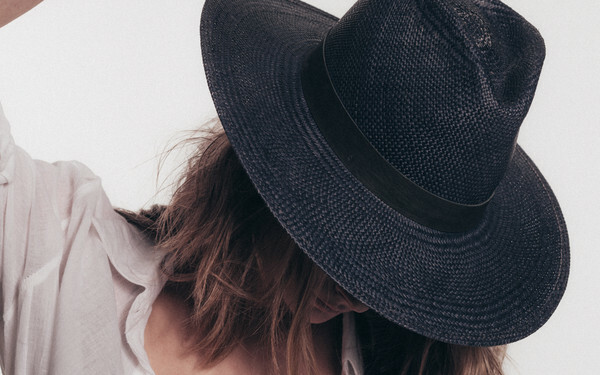 Lack Of Color is the popular Australian label that produces a range of affordable and wearable men’s and women’s hats in gorgeous seasonal, trendy colors and styles. The brand is created in 2011 by Tess Corvaia and Robert Tilbury, a creative couple from Queensland, Australia. Since its launch Lack Of Color has been worn by bloggers and celebrities alike including Rosie Huntington-Whiteley, Vanessa Hudgens and Chiara Ferragni. Lack of Color is most definitely the brand with great price and quality ratio and one of my favorite hat brands ever! PR, event-organizer and artist, Piers Atkinson launched his first collection of luxury, handmade headpieces in 2008, the nine-piece collection contained elements of his roots; from fashion and theatre to sculpture and the wild, energetic excesses of the London club scene. Piers's mother worked as a theatrical milliner for the English National Opera. Piers creates a new collection of fifty prêt-à-porter pieces each season, showing in London and Paris. Even though pricy I adore Piers's over the top hats and especially his head bands! William Chambers is a leading British milliner who creates handmade hats and headpieces that are stocked in the country’s top department stores. He exhibits his collections twice a year at London Fashion Week. William’s taste for the avant-garde mixed with his knowledge of the retail sector results in designs that are at once both exquisite and wearable. He mixes traditional materials such as felt and sinamay with contemporary materials like latex, plastic and metallic leather, creating headwear that is both progressive and desirable. In 1998, after a bad haircut, Eugenia Kim created a feathered cloche to wear as a disguise. Boutiques in her downtown New York City neighborhood immediately took notice of the inventive design, and soon after, Barneys New York placed their first order. As a result, the Eugenia Kim brand was born. 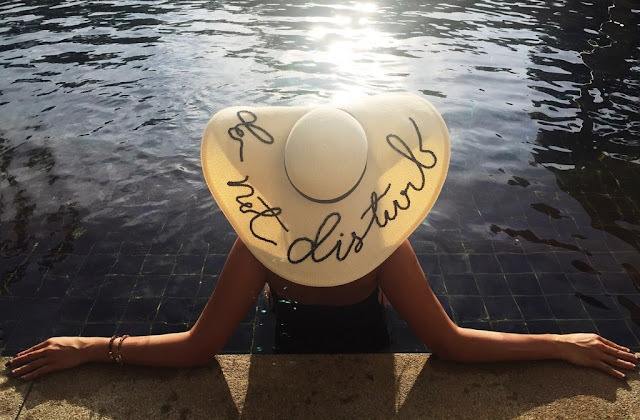 I am absolutely in love with Eugenia Kim's hit Summer straw hats and 'Currently Offline' one is on my wish list for this Summer. Created in 2004, the timeless and clean design of the Brixton collection is hard to duplicate and comes in a variety of styles that appeal to the individual in a modern yet traditional way. Another brand with great price & quality ratio! I love the color pallet and great selection of models. Hats and Caps Raceu born from the passion of Catalina Raceu for hats. 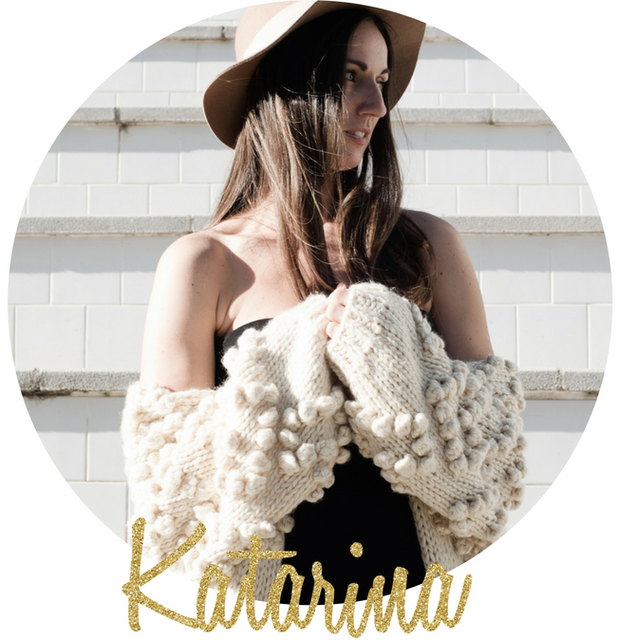 That passion led her to join the team of designers, an atelier handmade hats in Eastern Europe after which she opened her own atelier back home in Spain. Raceu offers selected hats, caps and turbans with a fresh and original character, blending fashion, with classic and timeless romanticism. Raceu products hats and caps are manufactured with the best raw materials. I own a couple of Raceu hats and can confirm that their quality is great while prices are not to expensive to afford. Suzy O’Rourke millinery creates beautiful, luxurious and unique hats and headpieces, each one meticulously crafted by hand in her Sydney studio. Suzy launched her millinery label in 2003 and has since established a diverse and loyal clientele in Australia and around the world. In her pursuit of elegance and divine detail, Suzy blends her love of the sculptural and dramatic nature of the craft with luxurious materials that give her creations a distinctly unique feel. Founded by twin sisters, Sara Brady and Ashley Cornil, KIN/K brings to life the ease of California cool and city sophistication. 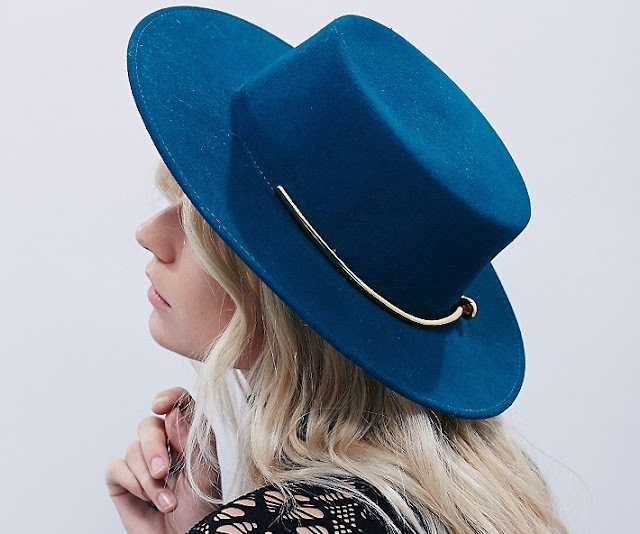 Inspired to redefine modern millinery, Sara and Ashley set out to seamlessly blend millinery craftsmanship with innovative accessory designs. Janessa Leone is an eponymous label based out of Los Angeles. Each hat is made carefully by hand, a product of years of labor and skill fueled by a dedication to craftsmanship. Over time through wear, the hats mold intimately to the wearer, and become a reminder of a life well lived. Janessa Leone’s brand mission is to revive a time when people treasured clothing as something to be kept and passed down to future generations, a meaningful item that transcends its value as a mere commodity.